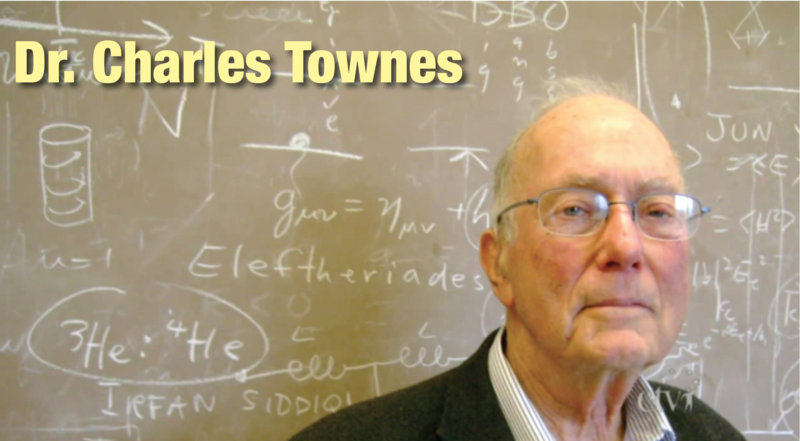 You can read more about Charlie and his work, and share your memories at the UC Berkeley Department of Physics Memorial page. This entry was posted in In Memoriam. Bookmark the permalink.